The Avebury and Stonehenge Archaeological and Historical Research Group (ASAHRG) held its first meeting in February 2014. The group emerged from the Avebury Archaeological and Historical Research Group. 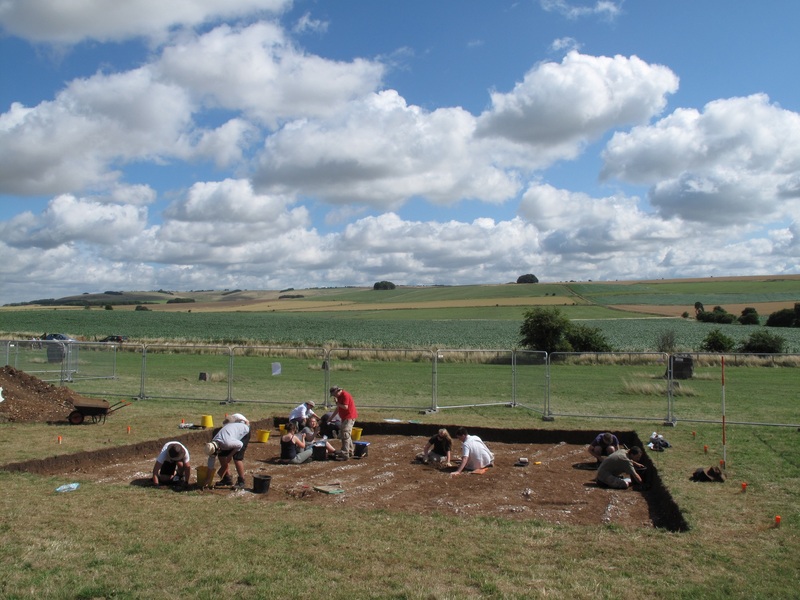 ASAHRG is made up of people involved in archaeological and historical research in the Stonehenge and Avebury WHS and surrounding area. It is a group of professional curators, academics and freelance researchers who meet to encourage, coordinate and disseminate research in the WHS The secretariat is run by the WHS Coordination Unit and you should contact Sarah Simmonds for further information. 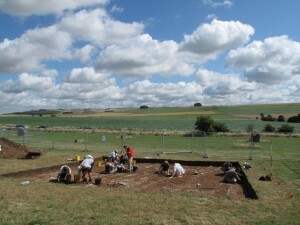 AAHRG agreed to invite researchers working in the Stonehenge area to join their group as part of the general move for the two parts of the WHS to work more closely together. Meetings are held around 3 times a year and consist of updates on recent research and the work of the WHS. ASAHRG also played an important role in developing the Stonehenge and Avebury Archaeological Research Framework published in Spring 2016.